Add insert pages for each new adventure! Or add a book to your shelf for each new trip. Here's an idea - buy one as a gift! 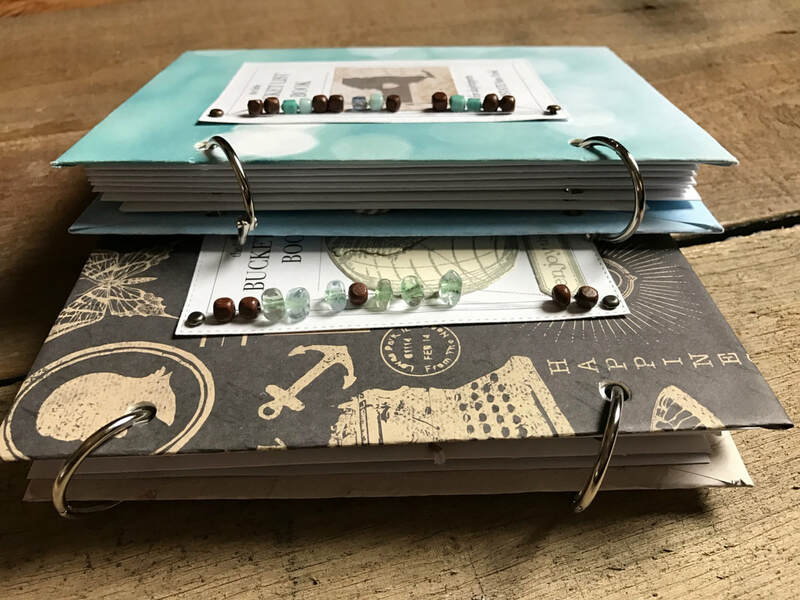 These keepsake books are 100% handmade in the USA by one girl in a small craft room. Thank you for shopping small. No two books are the same. 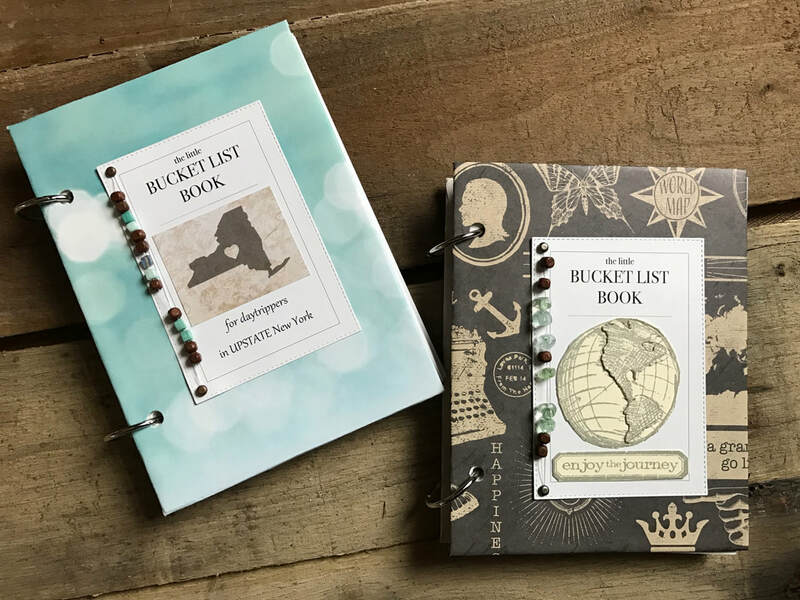 Not your ordinary Bucket List book – it’s also a BRAG book! Keep track of where you’ve gone – AND – where you’re going! For each vacation I take, there is no doubt I will return with 300 digital photos on my sd card and a memory bank full of fun adventures. Soon enough, daily life will steal from my bank and I will have forgotten some amazing moments and those photos will sit on my hard drive for years - untouched. I began making these little bucket list books after each trip. As soon as I returned, I printed 14 of my favorite photos and journalled each moment I didn't want to lose. I now have dozens of books on my bookshelf and because they are a short and sweet recap, my family often browses them. Custom orders for any occasion are always available! 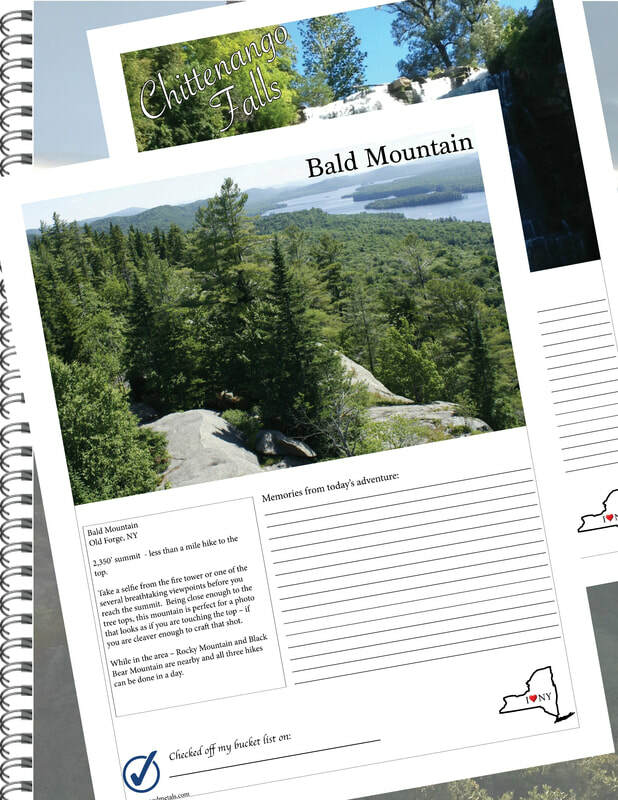 Instantly download pages for your Adventure Book! The pages fit perfectly inside any 8 1/2 x 11 EZ load memory book! Got your book? Get your gift! 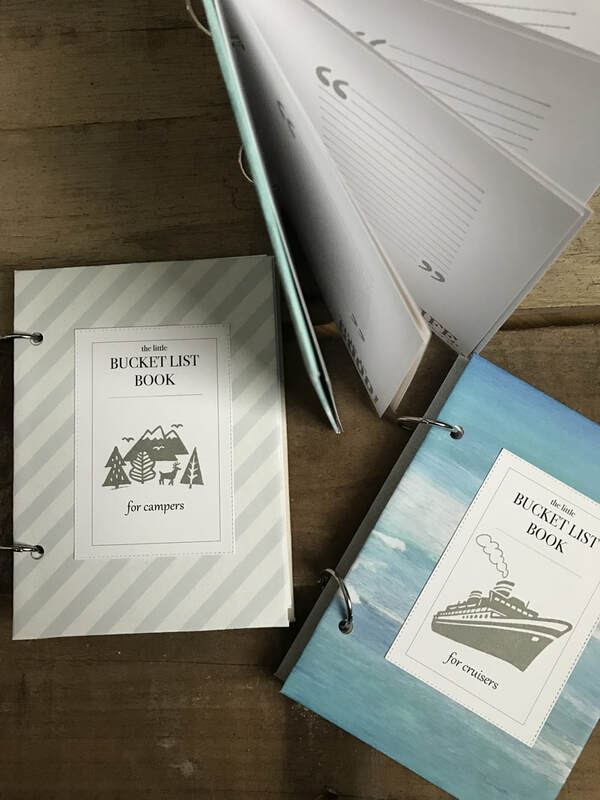 Add blank pages, destination pages or pocket pages to create your custom bucket list book! Start with a blank slate - the adventure is yours to create. Grab your 14 favorite photos and jot down the memories - these books will last a lifetime! Can't decide where to go or what to do? My destination books have decided for you! I've provided six destinations for you and a short description of the highlights at each location. You just need to make the time to get there and then add a journal of the day's adventure and your best selfie! 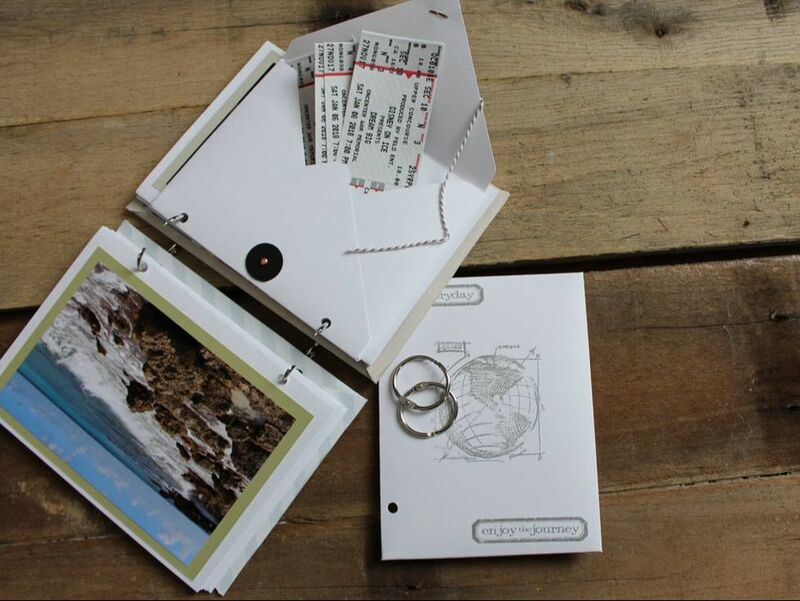 Completely customize your own perfect Bucket List book. Choose the destinations you want on your bucket list and get them in your book. When time permits, grab the book - open to a page - and just go! 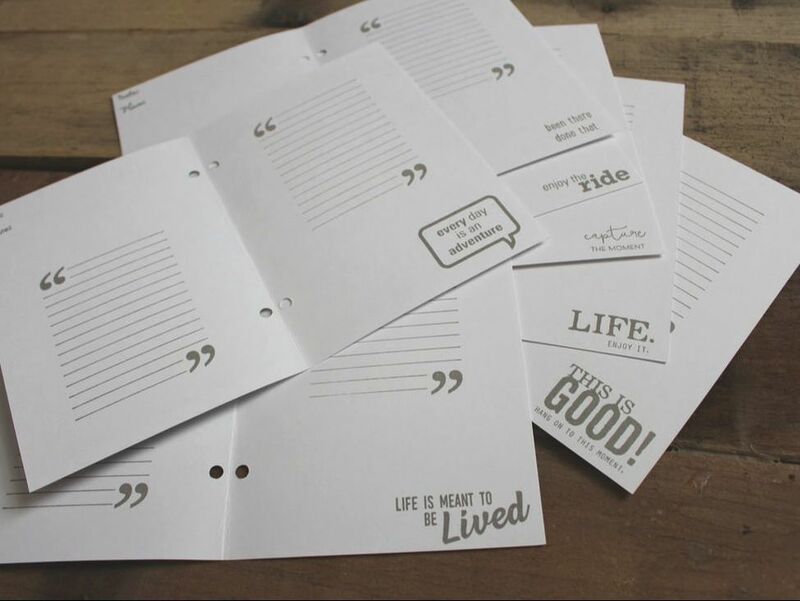 Blank pages come in a set of 7. They include 2 mattes on the front and back and 2 journal blocks on the inside. They are hole punched to fit your book. Set of 2 pocket pages to hold your memorabilia. Keep tickets, receipts, notes and more inside these pages that come equipped with sting tie closures. Get busy filling your bucket list book and find that you need to expand it? No problem, we've got bigger rings!